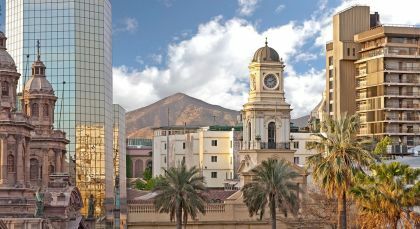 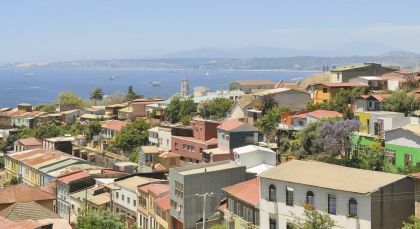 Experience the rich flavors and natural beauty of travel in Chile! 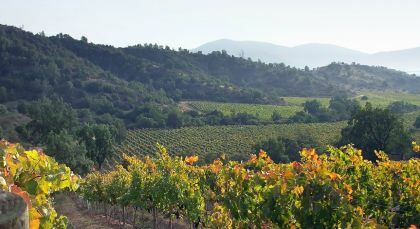 Explore gorgeous volcanoes in the verdant Lakes Region and savor the rolling hills of wine country. 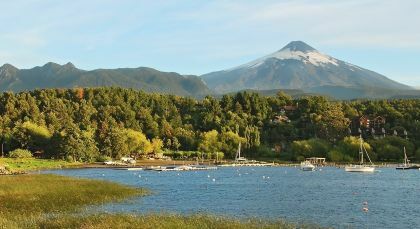 Pucón is famous for its numerous outdoor activities – rides, climbs up the volcano, rafting, hiking and extensive walks.